Just listed! 214 Lone Star Way, Cary NC 27519 – MLS #2077260 – open Saturday July 9, 1-3 p.m.
New to the market! 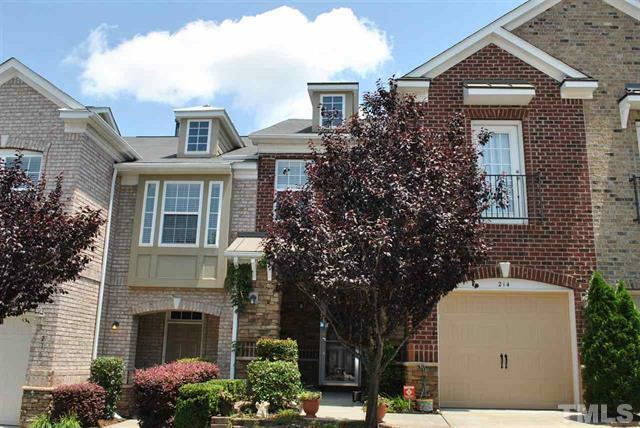 Gorgeous two story brick townhouse with garage located in highly desirable Amberley Village Square in Cary. 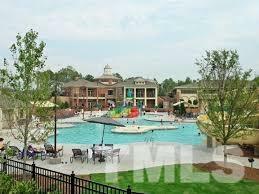 Close to shopping, dining & other amenities, Highway 55 and I-540. 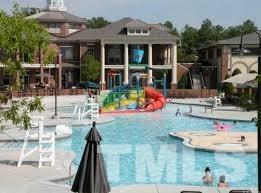 The neighborhood has a clubhouse, fitness center, and pool that are incredible. 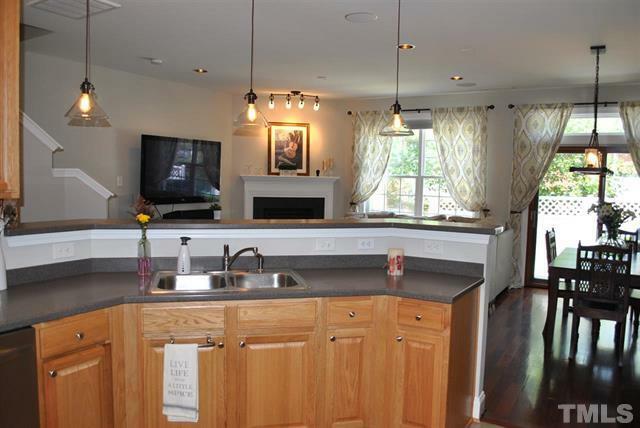 This is a two bedroom home with a loft area, and two and a half bathrooms. 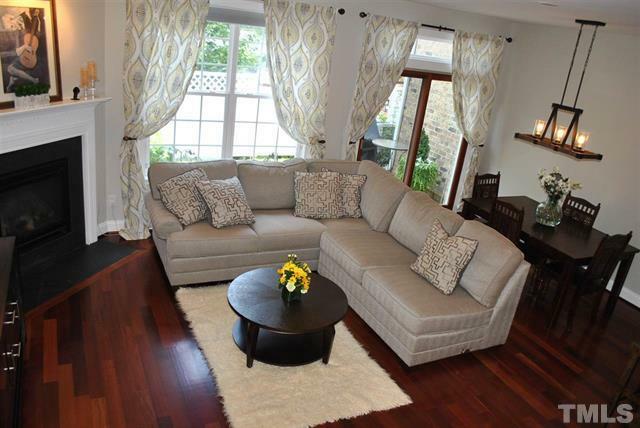 The interior has hardwoods on the first floor, a slate entryway, and upgraded light fixtures. 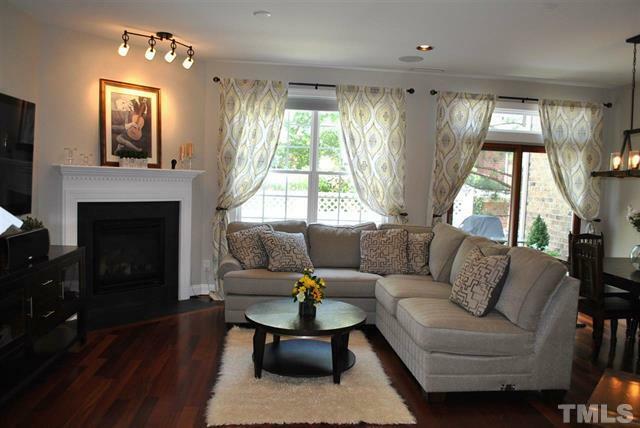 Gas log fireplace, surround sound and outlet for projector in family room. 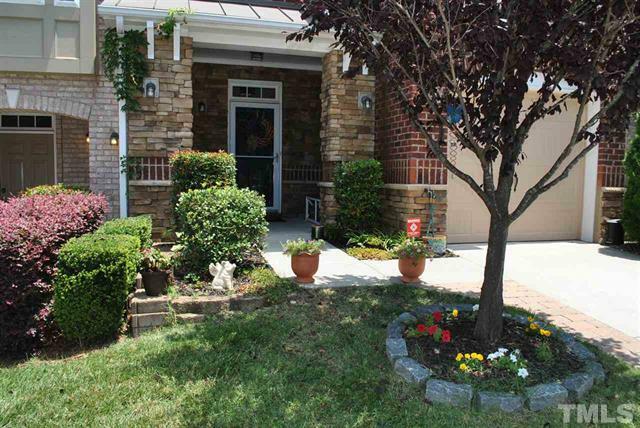 The exterior has a brick path and nice stone borders, as well as a privacy fence. Additional pictures and more details can be found on the MLS information sheet for 214 Lone Star Way. Directions to 214 Lone Star Way, Cary NC 27519 can be found on Google maps. This home will be open on Saturday, July 9th, 1-3 p.m., so please visit our agent for a personal tour, or for more information, contact us at homes@luxurymovers.com or 919-601-2012 or 919-602-5969.